Safety in Design - Are you compliant? – Is your project compliant? – How can you demonstrate this compliance? Designing a new project is exciting. Owners have lots of ideas, Designers even more and the main focus is generally that of space and visual appeal. While the design brief sets the basic agenda for capacity, function etc. it often omits other elements like the life cycle operation and maintenance costs and minimum safety criteria. Those who make decisions affecting the design of products, facilities or processes are able to promote health and safety at the source. Safe design applies to every stage in the lifecycle from conception through to disposal. It involves eliminating hazards or minimising risks as early in the lifecycle as possible. Apply hazard identification, risk assessment and risk control processes to achieve a safe design. Should be either demonstrated or acquired by those who control design. Effective communication and documentation of design and risk control information amongst everyone involved in the phases of the lifecycle is essential for the safe design approach. SWA figures 2006-2011 show 188 fatalities related to “unsafe design or where design-related factors contributed to the fatality”. Safety in Design is not just adhering to the relevant building codes for fire and life safety systems. It is about looking beyond the design to the actual installation and use of the new facilities. 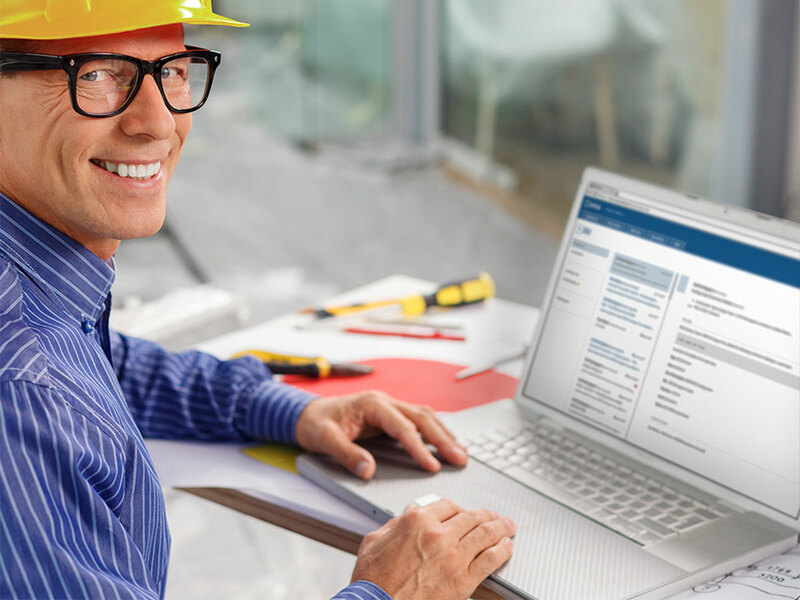 Safety in Design means Designers can no longer pass on the risk for installation to the building contractors or operation and maintenance staff via safe work method statements. Designers now need to demonstrate they have undertaken appropriate risk assessments and that their designs have incorporated the suitable mitigation strategies. One telling example was the design of external light towers around a major sporting venue. The designers had created a unique and highly efficient design, however when asked how you change a light globe? There answer was to ‘just use a cherry picker or boom lift’. However, 30m up in the air it is not stable. With lights mounted in the centre of a 2.4m square light platform, none could reach them. The response was “they can step from the bucket to the platform”. This created a crucial breaking point in the risk assessment. The electrician would need to unhook his safety harness from the moving bucket and hook onto the fixed platform. Not a good idea. The solution was to change the light tower design to incorporate a ladder and safety harness system. This way a trained electrician could climb the tower whilst attached at all times. The designers did not like the idea of a ladder, whereas the owner didn’t like the idea of losing electricians. Safety in design does not have to be costly. A review of maintainability for a major project identified an issue with an air conditioning plant below ground level. The design showed the lower plant room with only a single door access via a narrow corridor. The installing contractor was planning to install the plant on the lower floor prior to pouring the upper floors over the top, in effect encasing the plant into the job. While the installation issue would be solved, replacing the air conditioning plant in the future would be a major problem. The solution was to move and widen the services shaft and install double doors to the plant room to allow the largest plant item to be wheeled into the corridor. Future repairs and replacements could be undertaken simply, safely and quickly and the cost was reduced with less concrete used on each floor to accommodate the wider opening. Some designers are actively incorporating good safety into their design initiatives but fail to accurately hand over this information to the owners as per the SWA Principle 5 requirement. In response to this, some design managers are adopting the Omtrak ‘Design Manuals’ approach. This approach requires all design team members to systemically address the risks and hazards for their project at each stage. • The ‘Design Manual’ forms part of the whole of facility narrative. In comparison to a large number of files, emails and disparate reports, where some information may be lost. • One combined document with information on both the risks and how the new design addresses hazard and safety management for the new facilities.